Hello there, Wednesday. We are half way to the weekend! I am traveling to sunny Florida today and I couldn't be happier to see some warmer temperatures. While I'm making my way to the airport, here's a little randomness for you to enjoy. I love these wedges and really wish I had them for this weekend! So cute, don't ya think? 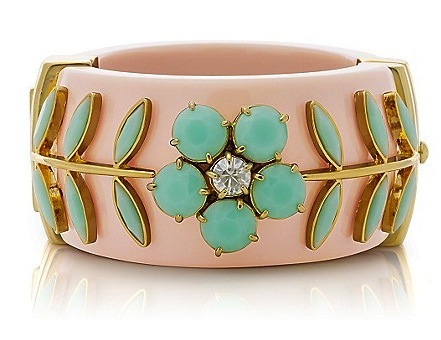 How beautiful is this bracelet? If I was made of money, I'd make it mine! Oh, Tory, why must you continue to tempt me so? Last night's small group Bible study was extra good. I think it's something we could all be reminded of from time to time. 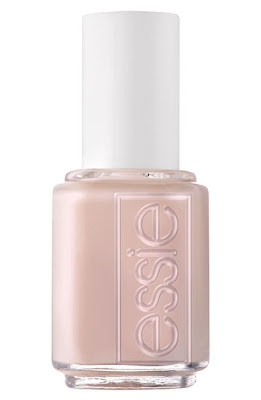 Last but not least, another nail color favorite. This one is great for manicures. It's called Better Together...and yes, we are! That's all the randomness I have for today, my friends. I'm linking up with Shanna for Random Wednesday. Hop on over and meet some new friends! I have to say that I am typically not a verse kind of girl, but I love the one that you included. I think that we in blogland, can get really caught up in the pretty clothes, accessories, and go-go-go lifestyle. Stopping to reflect is worth it and necessary to staying balanced and grounded. 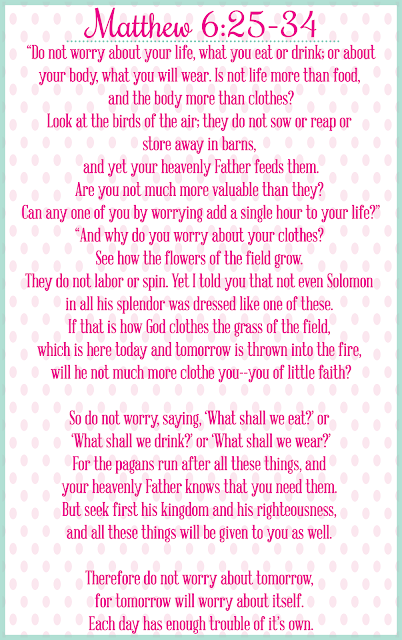 I especially love the ending about not worrying about tomorrow - I cannot remind myself enough during wedding planning. Thanks for sharing! Have fun in the sun!! Soak some up for me!! 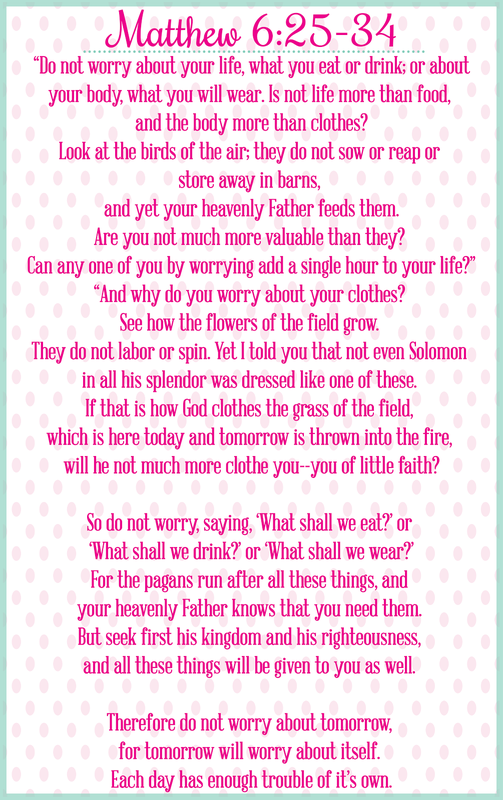 worrying is always a struggle for me - i love that verse! and i love dunkin donuts over starbucks and I want those shoes! Have a great trip friend! I was literally just looking for wedges online before reading your post! Great minds think alike! Love that bracelet and the verse is something each and every one of us needs to remember, thank you for sharing! Miss you! We need to catch up again soon! I lived on the East Coast most of my life and in a town that had at least 7 DD. I moved to California and not one Dunkin Donuts in sight. I started drinking Starbucks and I do love it but when I go visit the East Coast and have a DD it's very comforting and reminds me of home. That bracelet is sooo adorable!